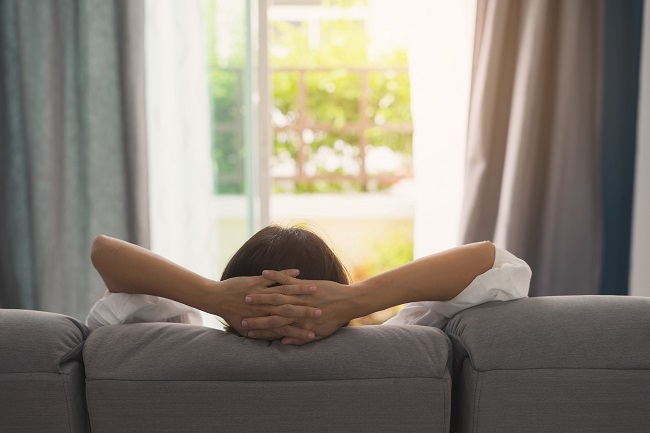 During the hottest days of summer, a well functioning air conditioning unit is one of the best things you can invest in your home to remain comfortable. It is important to take into account the size of the unit in addition to the type and brand. Purchasing a unit that is too small can result in the home not cooling adequately. Alternatively, purchasing a unit that is too big will cause too much humidity in the home and increase energy consumption which will lead to unnecessarily excessive electric bills. Here are a few tips on how to tell if your ac unit is big enough to cool your entire home. It’s fairly simple to calculate the correct size unit that you will need to cool your space. First, measure the square foot area of the space that you desire to be cooled using a tape measure. To do this, measure the length then the width of the room and multiply the two measurements. If you require assistance to obtain the square foot measurement, you can contact the local tax assessor or check your most recent tax statement as the square foot measurement will be listed. Any areas such as a basement, attic or other rooms that will not be cooled should not be considered in the measurement. Once you have the determined the square foot measurements of the space you wish to cool, you will need to determine how many BTU (British Thermal Unit). A BTU is a unit of measurement to heat one pound of water by one degree and is used by heating and cooling professionals to determine how strong of an air conditioning unit is needed for a space. With the help of Tri County Air Care, you will be comfortable and cool while preventing unnecessary wasted energy and saving money on your energy bills. Contact us today to schedule an evaluation of your cooling system.